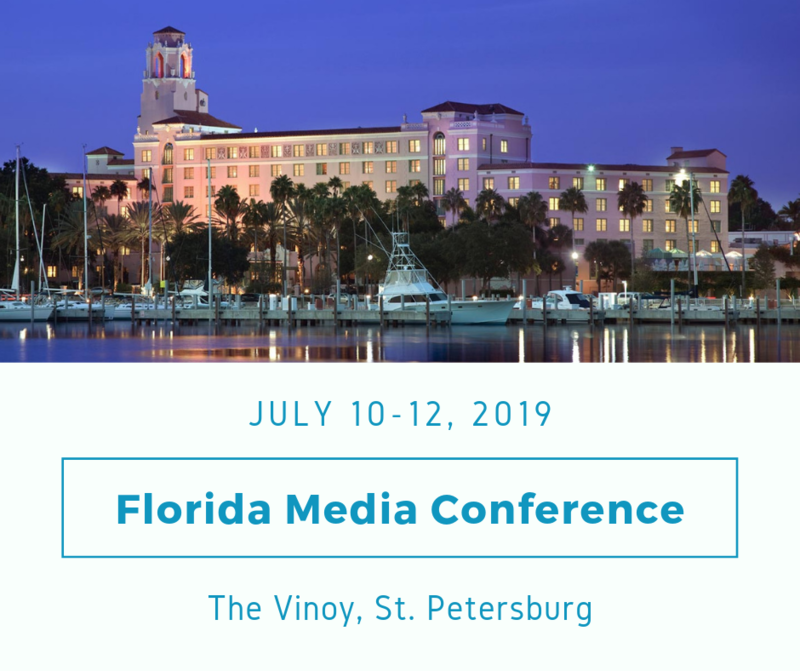 Join us July 10-12 at The Vinoy in St. Petersburg for this year’s Florida Media Conference. This premier conference for Florida media executives is hosted by the Florida Press Foundation in conjunction with the Florida Press Association, Florida Newspaper Advertising and Marketing Executives, Florida Magazine Association, and the Florida Society of News Editors. We’re working hard to develop programs and bring you the very best speakers – so stay tuned! Check FloridaMediaConference.com for updated program information. View Sponsor and Exhibitor Options for this year’s conference.